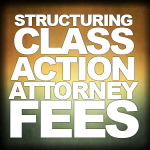 Currently viewing the tag: "Attorney Fee Structures"
what to do with the fees owed to them. 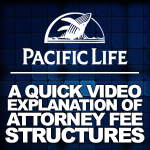 The video also provides a quick overview of Index-Linked Annuity Payment Adjustment Riders (ILAPAs). These riders increase scheduled annuity payments (up to an annual maximum of 5 percent) whenever the S&P 500 Index rises over a 12-month period. If the S&P 500 Index experiences a negative or zero return, there is no reduction in scheduled payment amounts. The video is under 3 minutes and well worth watching. 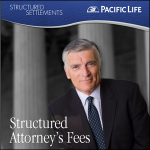 Pacific Life also has a booklet on fee structuring that provides more detailed information. 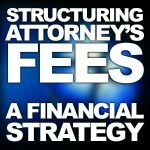 One of the best financial planning tools attorneys have at their disposal is structuring their fees. 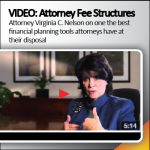 Listen and watch as Virginia Nelson, principal at the Law Office of Virginia C. Nelson discusses the benefits of structuring fees. 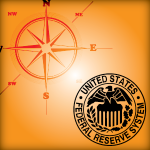 While low interest rates are good for the economy, the anemic rates are frustrating for individuals who rely on interest payments as an important part of their income. Investment decisions can become confusing. 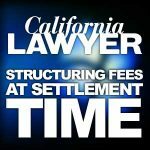 However, for injured parties who must be sure they have enough money to pay for current and future medical bills and other living expenses, the decision remains easy. 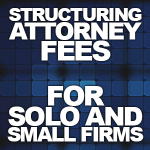 Structuring attorney fees for later cash flow; comparison of after-tax cash flow from structured attorney's fee vs. income from taxable investment accounts showed higher net income with structured fees.